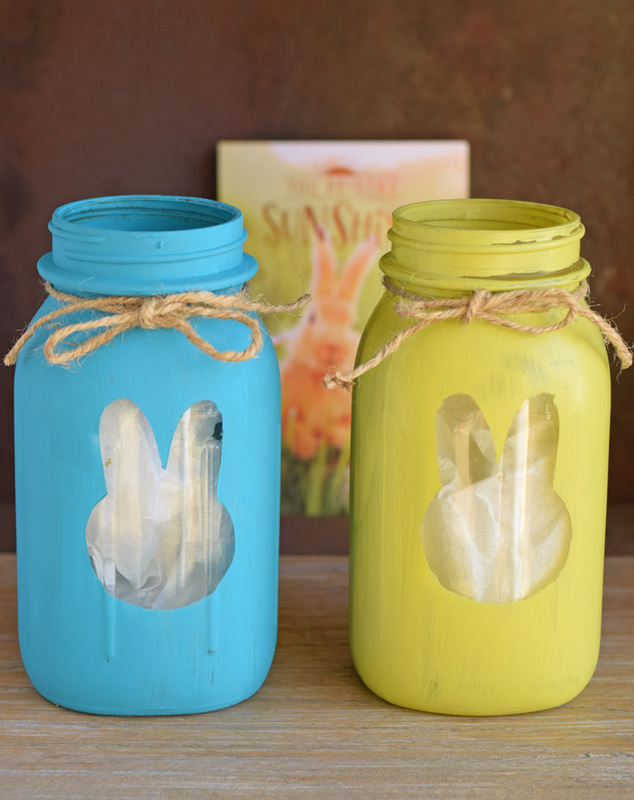 This Easter Bunny Mason Jars craft and post has been sponsored by American Greetings. All thoughts and opinions are my own. Easter decorating is my favorite. I adore the bright, spring colors. And who can resist cute little cuddly Easter bunnies? Not me, that’s for certain! 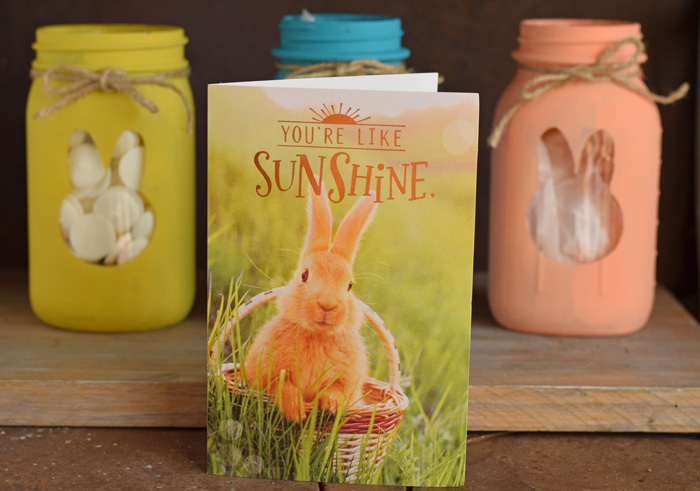 Pair this obsession with my mason jar and paint collection, and I have sweet Easter Bunny Mason Jars that are perfect for gift giving with lovely Easter bunny themed greeting cards. 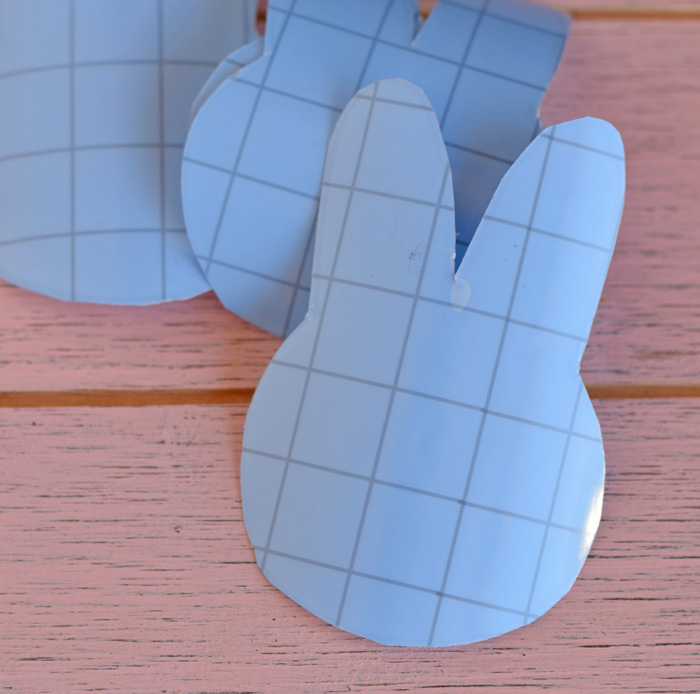 To make the bunny rabbit template, I’m using the free computer PicMonkey software. 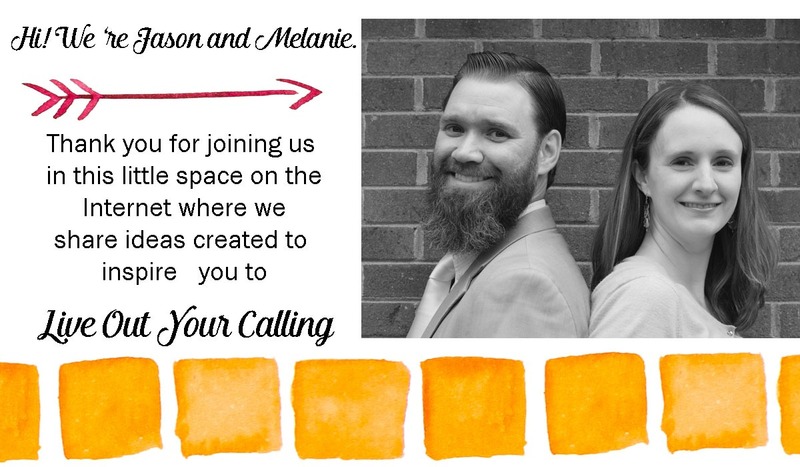 Load the website and open up a blank page image. 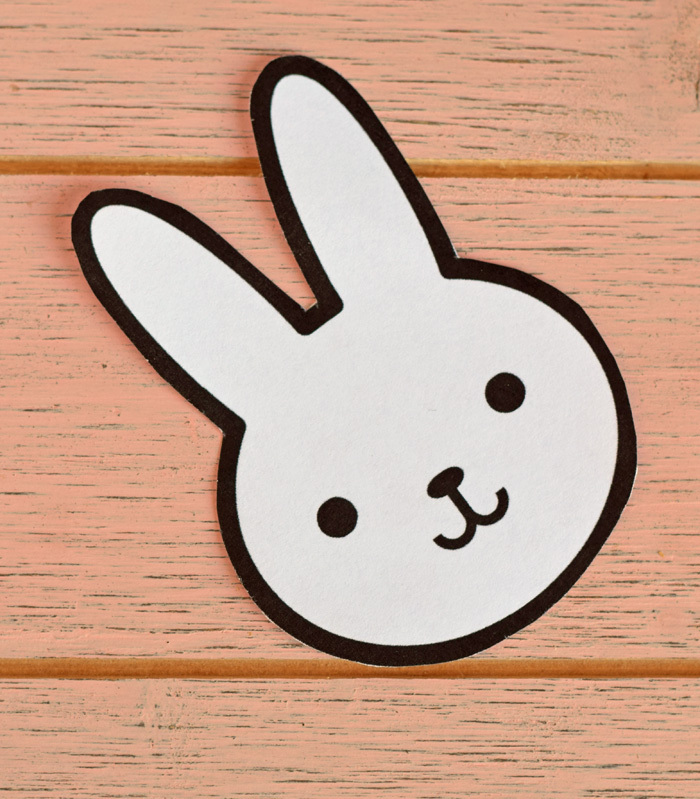 Click the Ordinary Beasts icon and fill the blank paper with the bunny rabbit shape. Save the image to your computer. Print it out using your computer and home printer as a “wallet” sized image. Cut the image out using the scissors. Lay the shape on the stencil vinyl and trace with the black permanent marker. Cut the rabbit shape out of the stencil vinyl. 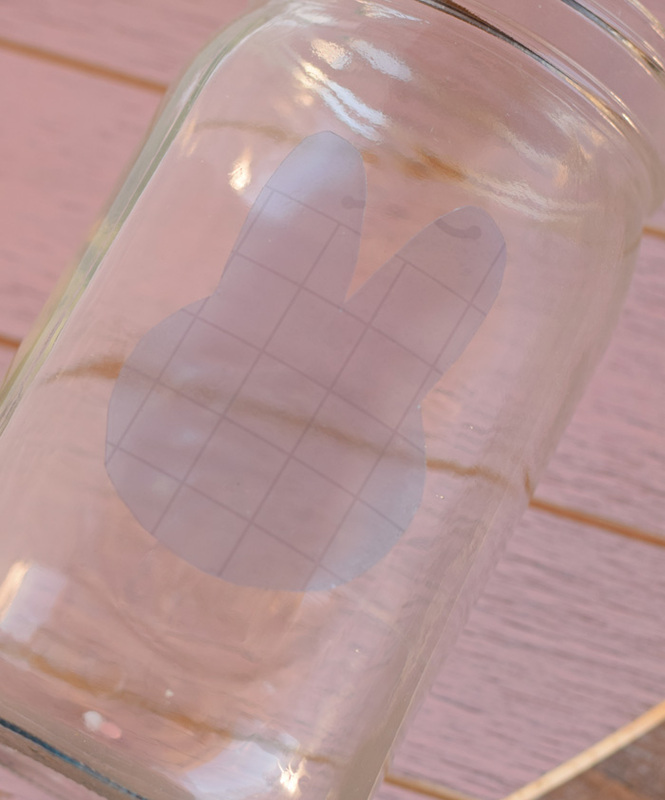 Cut a total number of rabbit shapes for the number of jars that you are decorating. You will need one for each jar. 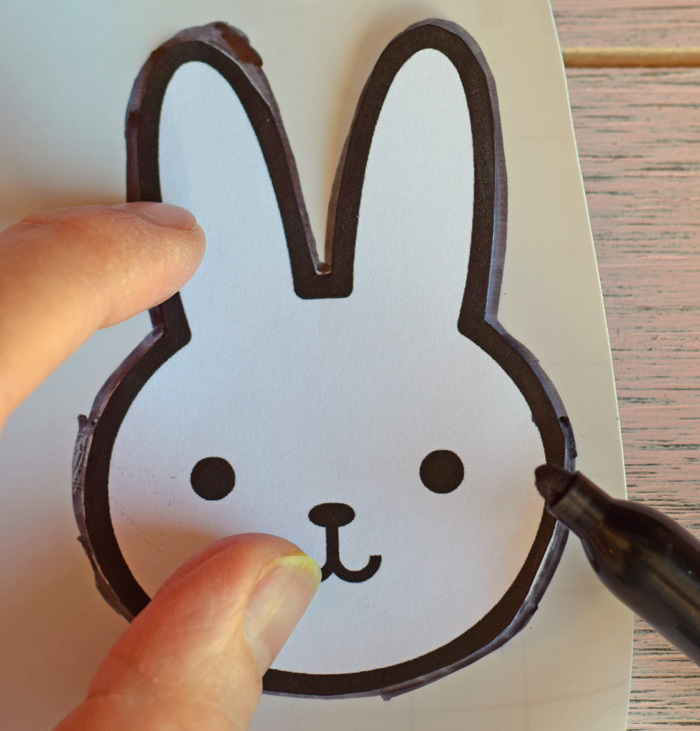 Peel the backing off of one of the stencil vinyl bunnies. Adhere it to the center of one of the jars. 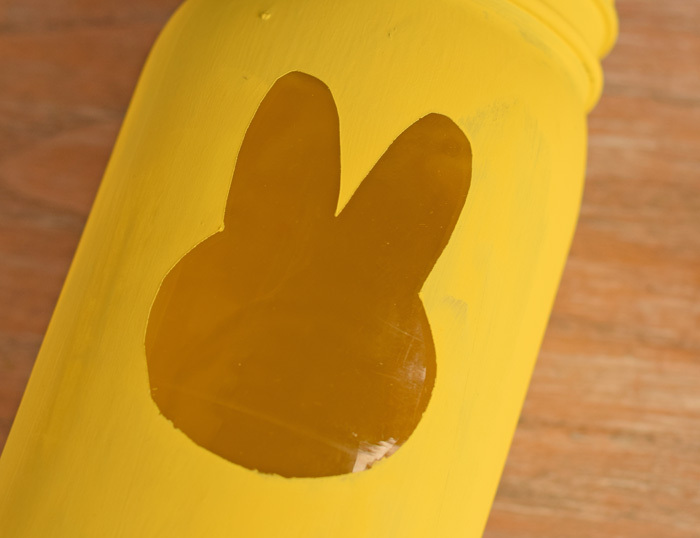 Paint over the outside of the mason jar with one color of chalky finish paint. Paint as many coats as needed to cover the surface, letting the paint dry after each coat. For my jars, I’m using a combination of the chalky finish paint and Exterior/Interior paint. The two paints will have different finishes. The Exterior/Interior will be shinier than the chalky finish. 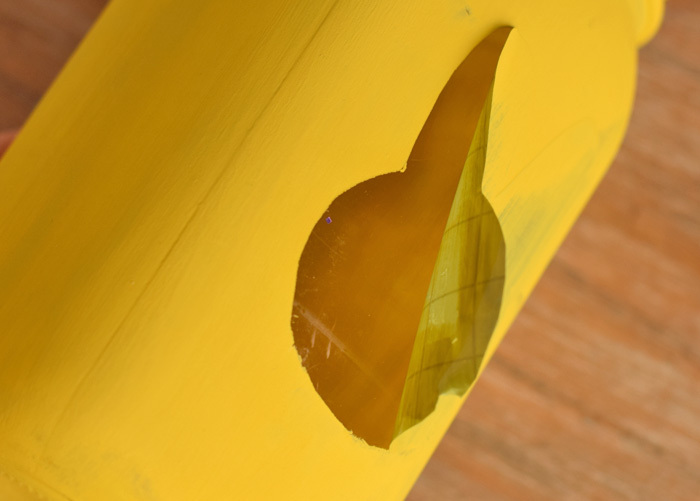 Once the last coat of paint has dried thoroughly, gently peel back the stencil vinyl to reveal the rabbit. 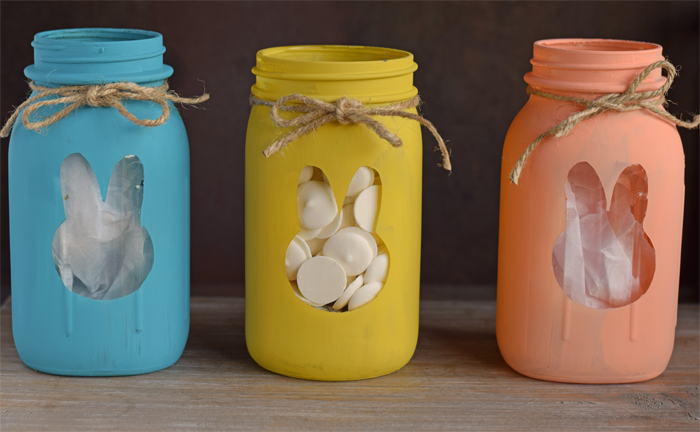 Fill the jars with candy or a small wrapped gift for a cute Easter themed gift! 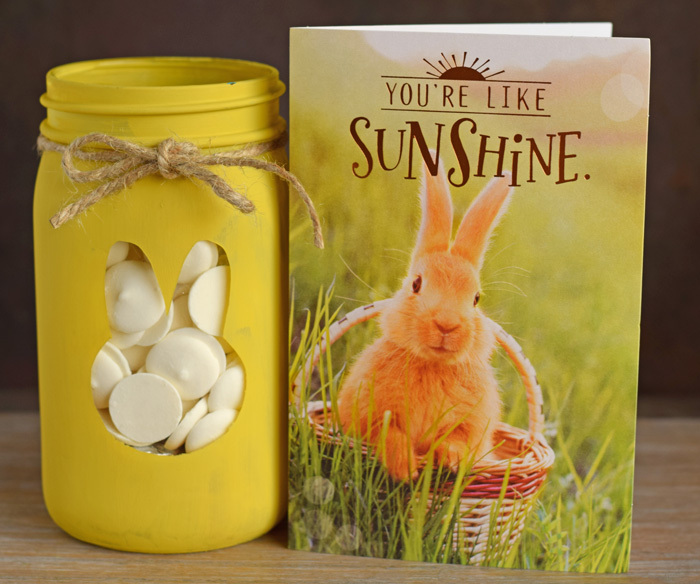 Pair the jar with an Easter themed greeting card from Target for a special gift. 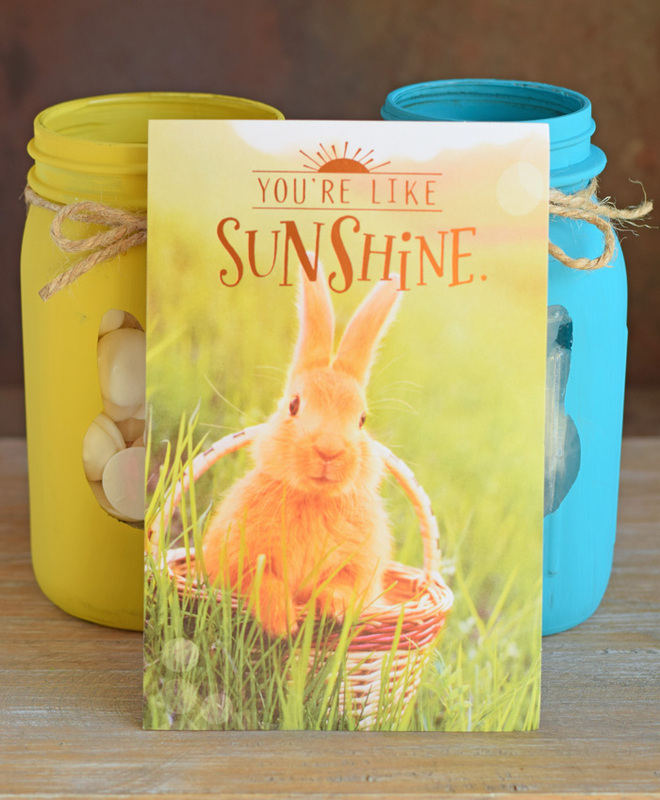 This card from the Target greeting card section was my favorite to pair with this jar. Do you use the Target Cartwheel App? I do and like it! 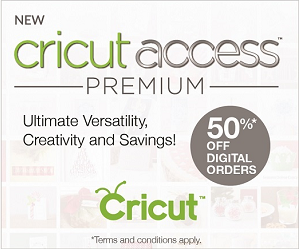 Use this Cartwheel offer to save 5% on all greeting cards at Target from 3/12 until 4/15. 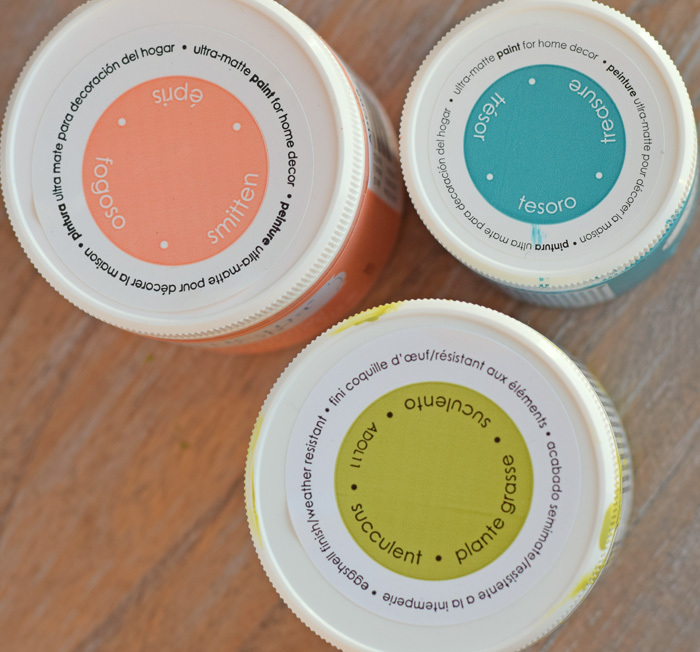 I’ve painted up four different colors of the jars. I’m going to use them for decor for a few weeks before gifting them to a few special people in our lives. 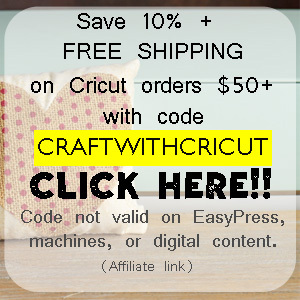 This project is easy for even beginner DIY crafters to accomplish. I made the four of these in just a few hours (including drying time) of an afternoon while playing with the kids. They painted; I painted. It was a win-win! Tie the jars off with twine bows to place the finishing touch. 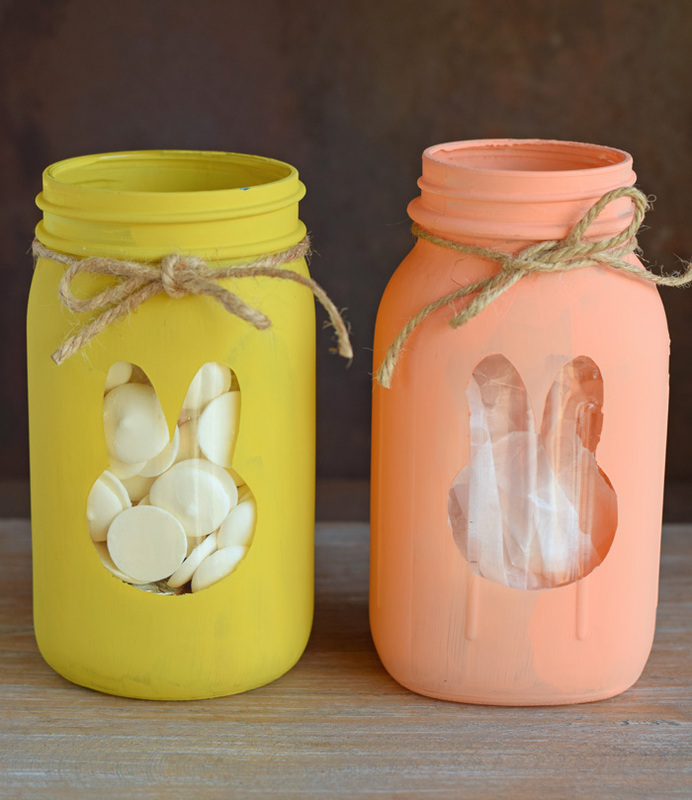 Mason jar lids will fit back onto the jars after painting, but be aware that they may chip the paint. 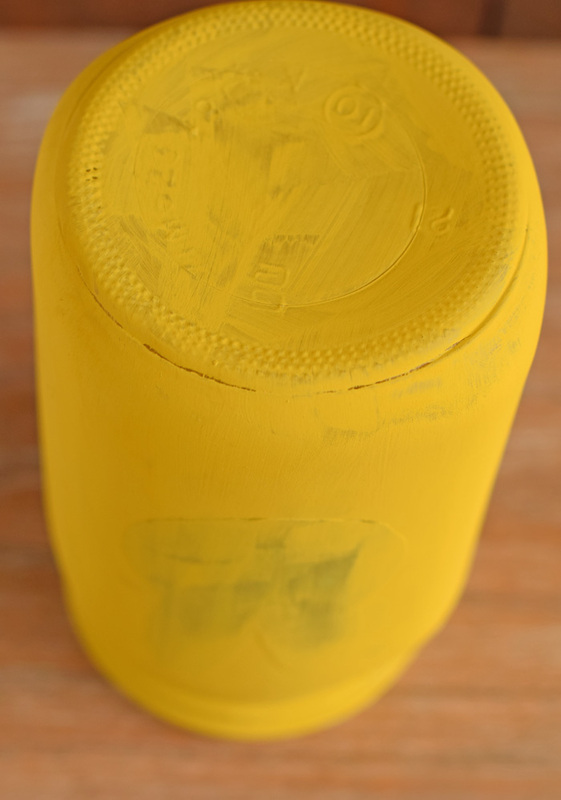 Some people like the chippy paint look and will use a piece of sandpaper to create a chippy finish over the jar. I have made these jars before for valentines day and many of the holidays. 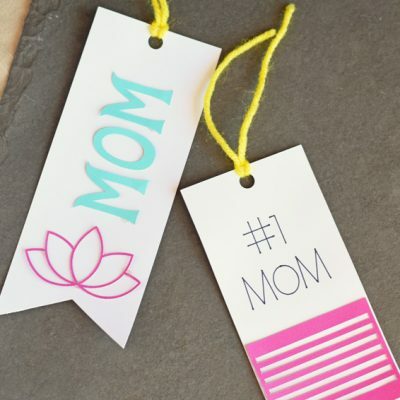 Fun part is trying to decide what stencil you want to make to put on the jars. Plus the decorating and filling them up with all kinds of goodies is endless. Love all the bright and different colors you chose to use. Sometimes I have to do 3 coats of paint depending on the colors chosen. I love DIYs. 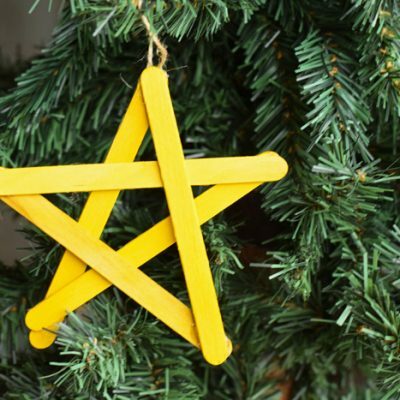 They are inexpensive and practical but more creative and fun. I enjoy reading DIYs. Like your blog post. 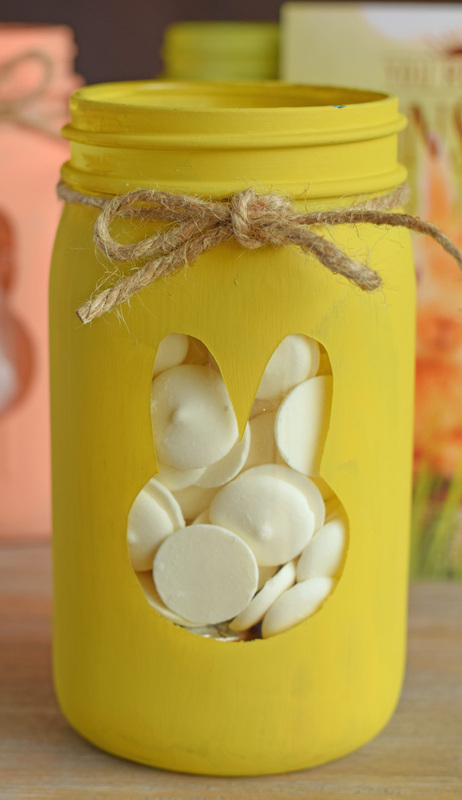 The jars look adorable and they are so easy to make as well. 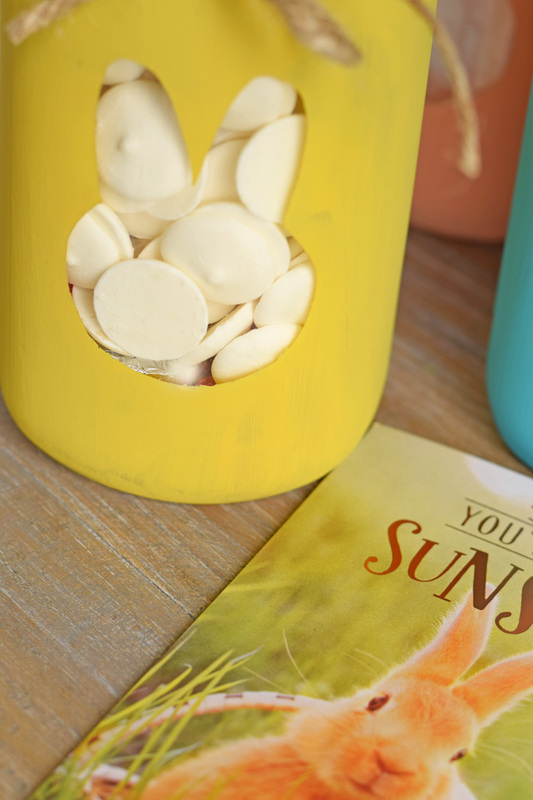 These can also be used to store treats or just make the kids room look more adorable by using these as flower pots! These are SO cute. I can see these in my mom’s farmhouse kitchen. She loves Easter decorations and pastels. Also, I love the white chocolate chips in there! 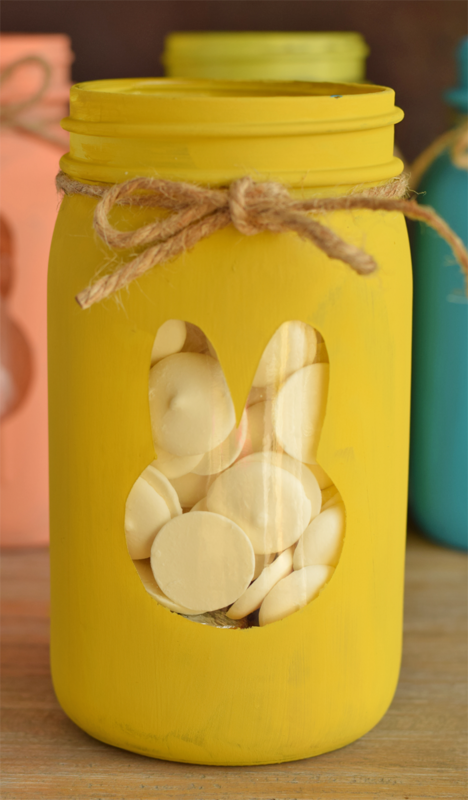 I can see doing all our Easter baking, using these awesome bunny mason jars. 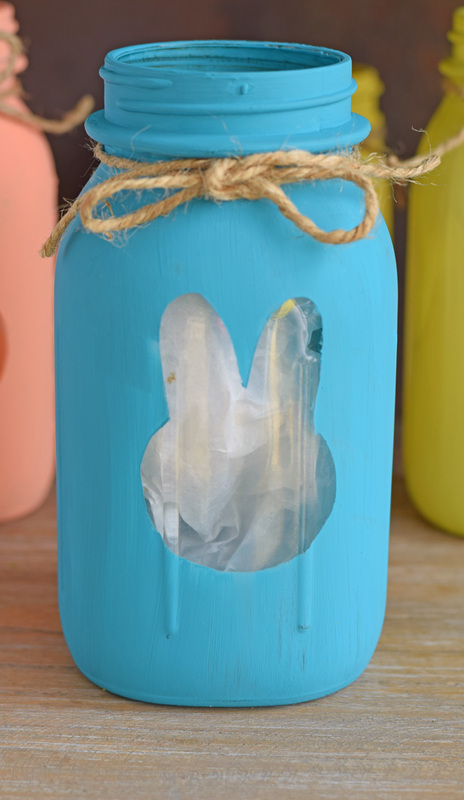 I love finding uses for my empty mason jars and I am definitely trying this project! Oh my goodness, how cute are those? I love your tutorial, very easy to follow. These would make such fun Easter gifts for the grownups or teens in our lives. My favorite is the blue one, such a bright and fun color! Oh my word, I am in love! 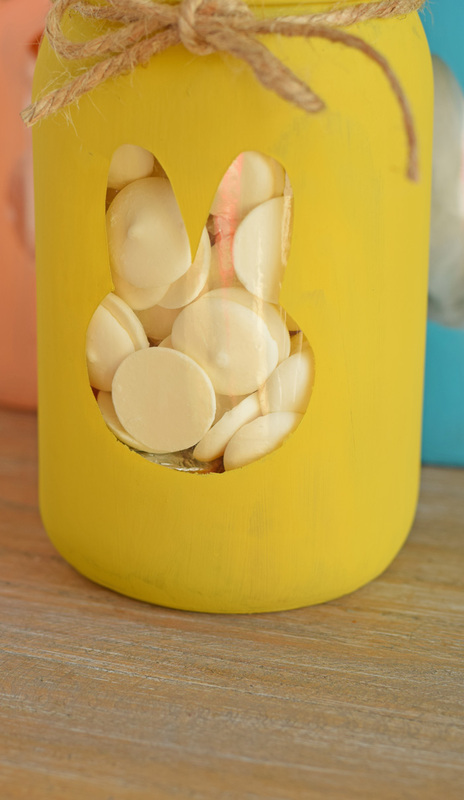 I already have a straight up addiction to mason jars and these easter bunny decorated jars are making it worse! 🙂 I know what I will be doing this weekend! These are so stinkin’ cute!! 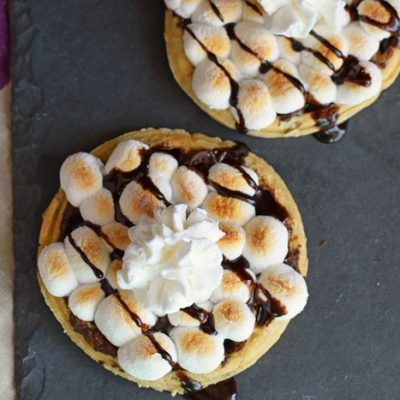 I would love to try and make these with my Kiddies. What fun to have a bit of creative outlet plus decor for years to come. Love It! 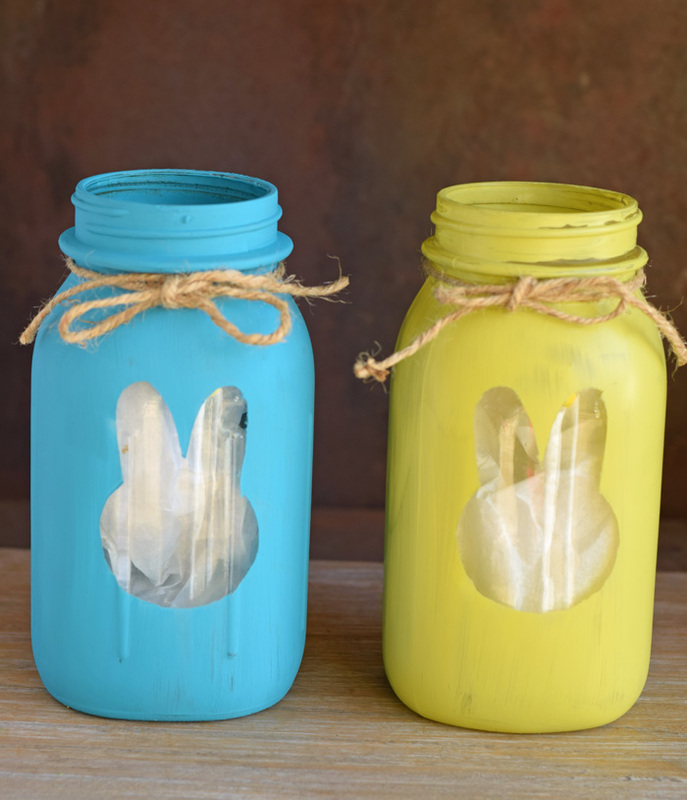 These easter bunny mason jars are so cute! My daughter loves to do crafts and this is right up her alley. We’ll definitely have to make these together. Oh my goodness!! 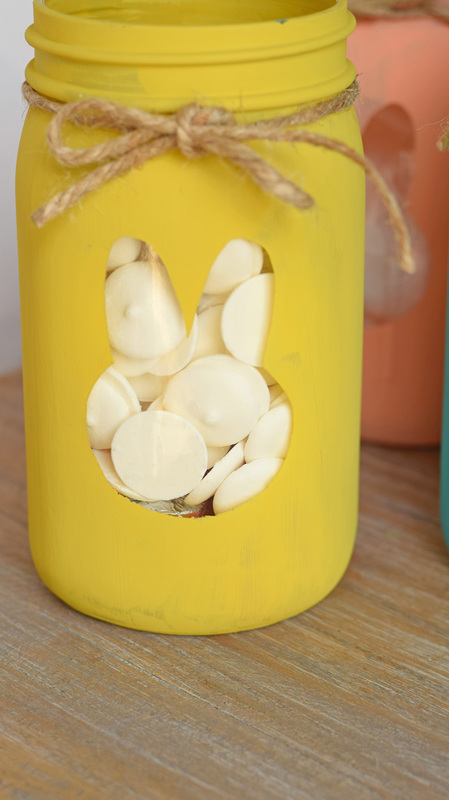 This Easter tutorial craft is so fun and adorable, and it seems easy enough I can pull it off. Love the bunny silhouette! 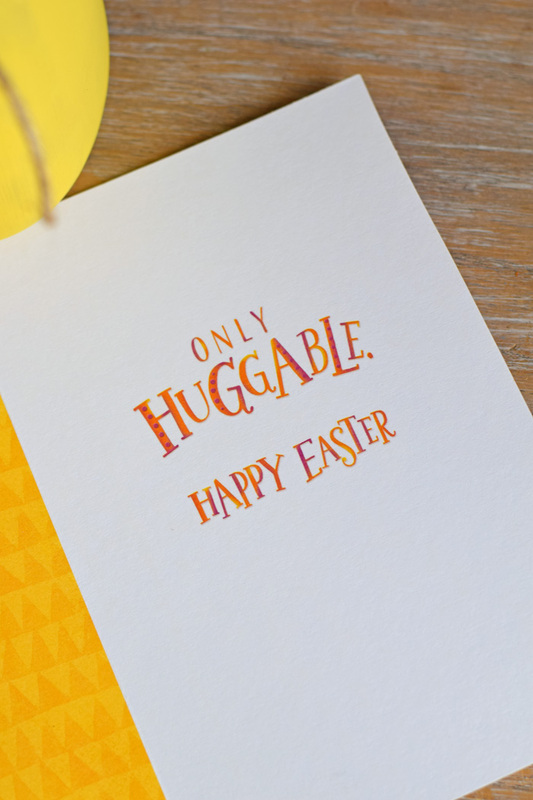 It’s perfect for Easter and all Spring long.